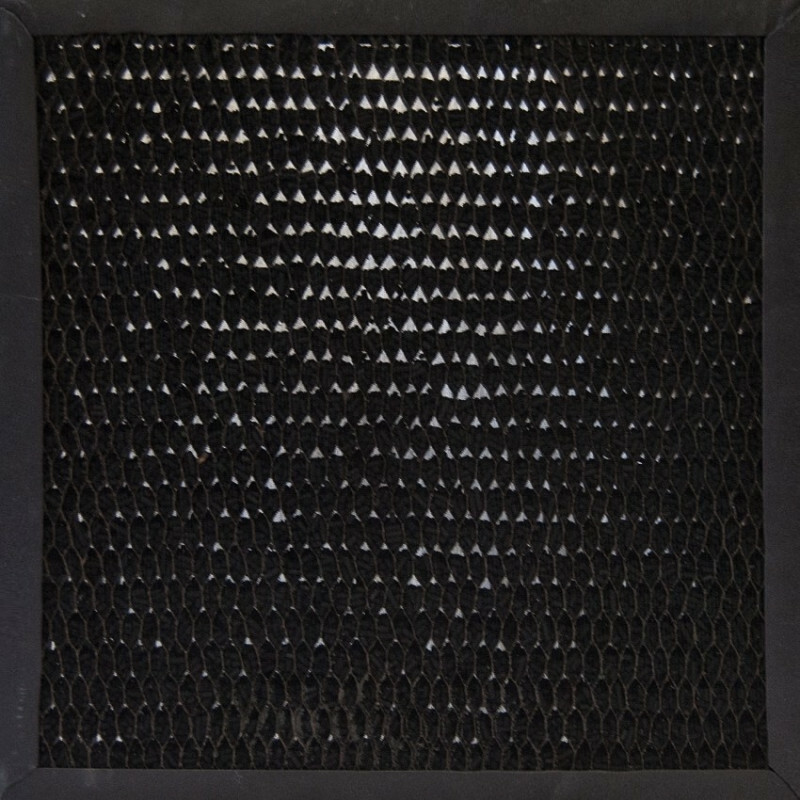 The CF15 activated carbon filter can be added to the Xpower Pro Clean 4-stage mini air scrubbers to capture a wide variety of volatile organic compounds (VOCs), including soot and smoke, food odors, fumes from paint and paint thinners, sewer odors, and many other compounds. This filter will only fit the Xpower X-2580 model, not the X-2380 model. 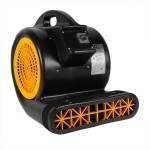 This is a review for the Xpower CF15 Activated Carbon Filter for X-2580 Air Scrubber.